Friction: represented by the equation f = μFn, friction is a force applied typically in the opposite direction of the motion of an object, and the work done by friction reduces the total mechanical energy of a system. As a lover of the sciences and a high school student wanting to get a good grade in physics class, I have spent a lot of time studying the frictional force as of late. However, I always observe examples of friction slowing down imaginary blocks moving down made-up inclined ramps devised for a problem. 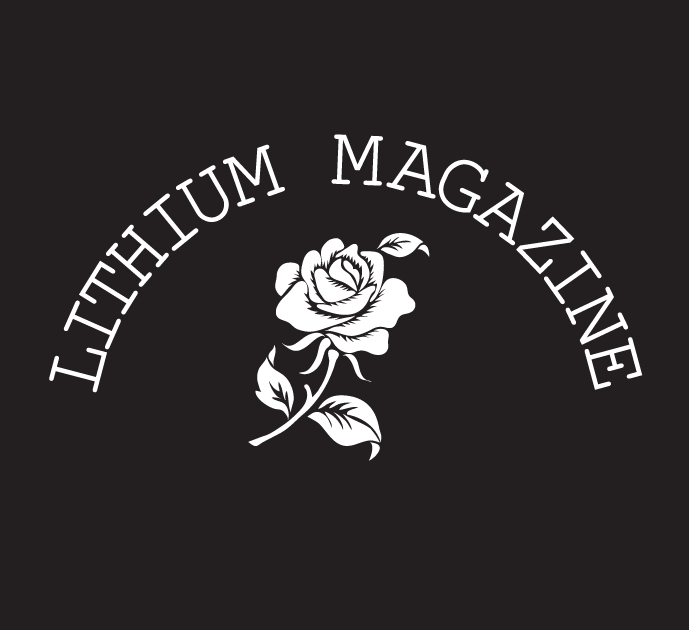 This force which detracts from the total energy of a system and comes about from the interaction of two objects, applied as a concept, also applies to human life in general; in fact, this special breed of friction we see every day between objects in our lives is so common it deserves its own equation. Two parts of myself which clash and slow each other down are my identities and ethnicities: my parents come from India, and I come from America, but where am I from? The frictional force of a South Asian American’s identities, in fact, has its own name which takes the place of the f used in Physics: ABCD, or American Born Confused Desi. The word “Desi” in and of itself warrants quite a bit of confusion for me. Desi comes from ‘desh,’ which in Hindi means ‘my country.’ Desi implies that you are one of your country, so, one belonging to India. It’s kind of ironic: the name diagnosing my condition itself doesn’t make sense. I aim to visually represent this feeling of confusion through these self-portraits. The nearly-there-but-not-quite-yet focus in the photos represents the feeling of almost understanding but not really getting where you are from. 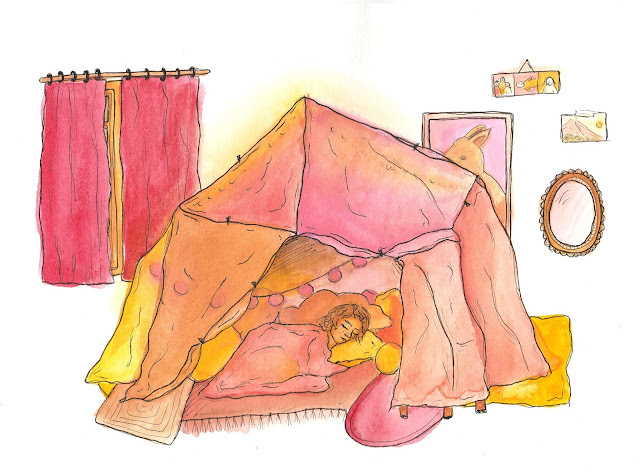 I, every day, feel like I know where exactly it is I, Isha Chirimar, have come from and feel like I almost fully fit into this identity and this ethnicity. The viewer of these photos gets the same feeling when they can tell that the photos are almost in focus and almost clear, but there’s just a little twist of the lens missing to get it there. 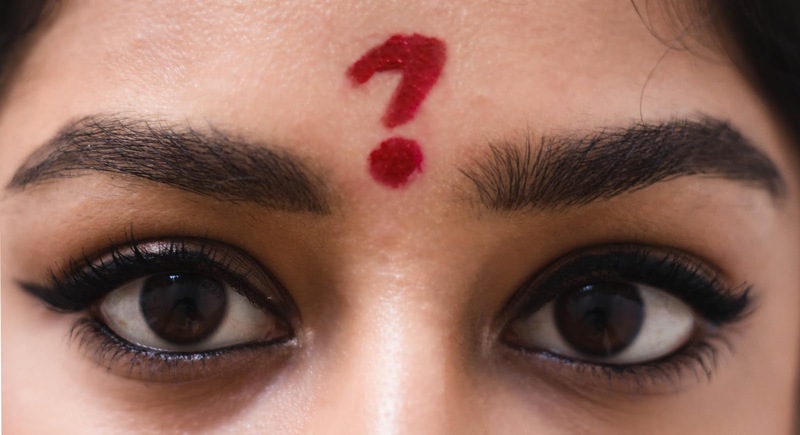 I painted a bindi between my eyebrows but turned it into a question mark. Bindis are an Indian adornment originally worn only by married women and made of sindoor, a red powder, pressed between the eyebrows with a finger from the right hand. Now, people from all over the world have taken this century-old tradition and appropriated it as a Bohemian, Coachella-ready accessory. Cultural appropriation is a whole 'nother article, though—back to the bindi. 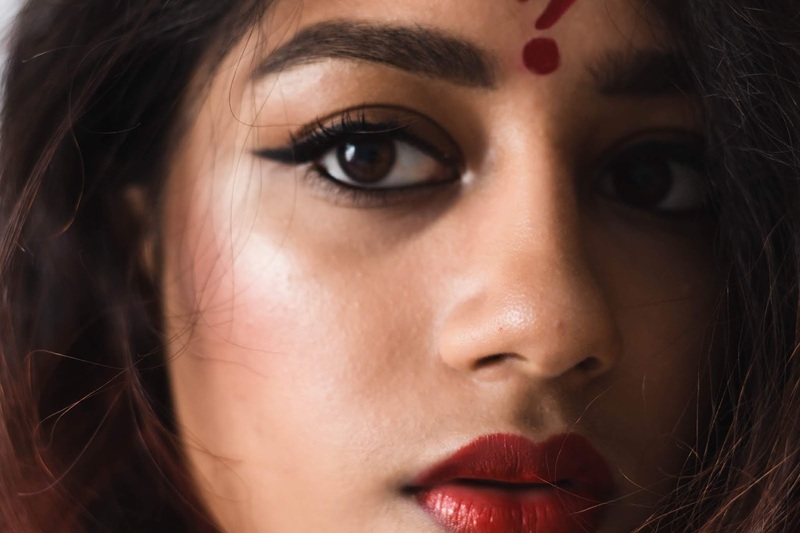 The question-mark bindi symbolizes the everlasting question every ABCD and every immigrant child wonders: where am I from? 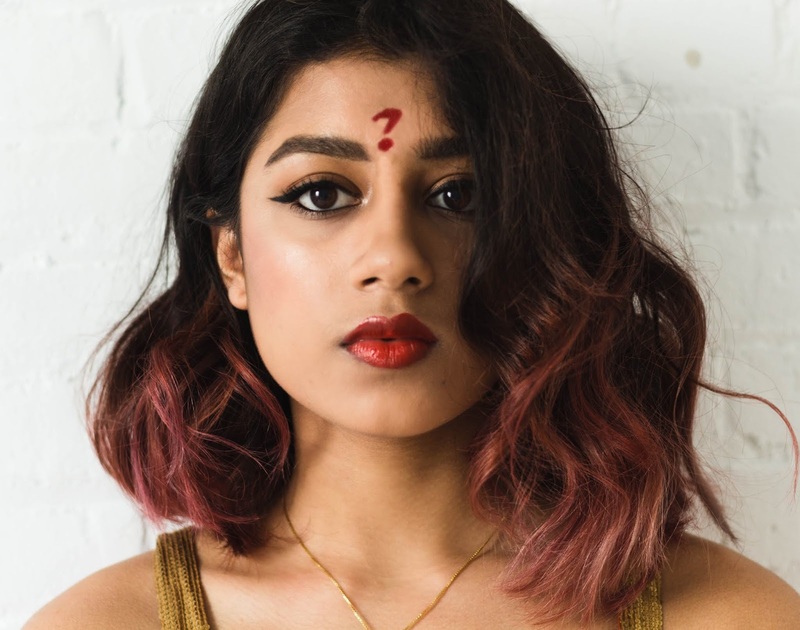 Something as classic and age-old as the bindi, drawn into a question mark with red liquid lipstick, is the epitome of a cultural clash. Finally, the makeup I wear in this series: it seems very trivial, but there’s something very Indian about it. Indian women wear kajal, or kohl, in their waterline almost every day, and mastered the cat-eye and red lip by the early 20th century. I imitated an old Bollywood look here to capture that old India feel you only see on the subcontinent, but mixed it with the blush, bronzer, and highlighter essential to more American glam looks. Using my face, I represent the perpetual feeling of two identities putting equal and opposite force on each other, with the friction between them slowing my growth as a person.